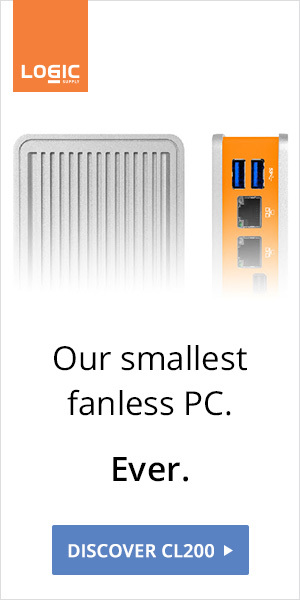 Too Intimidated to silence your NUC? 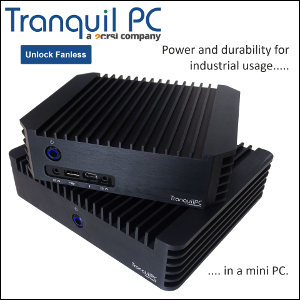 Tranquil PC is launching NUC-based bundles. The N1 packs a Celeron 847, 4GB of RAM and a 60GB SSD for £362. While the N3 packs an i3 3217U, 8GB of RAM and a 120GB SSD for £522. Personal laser engraving is available at no additional cost.